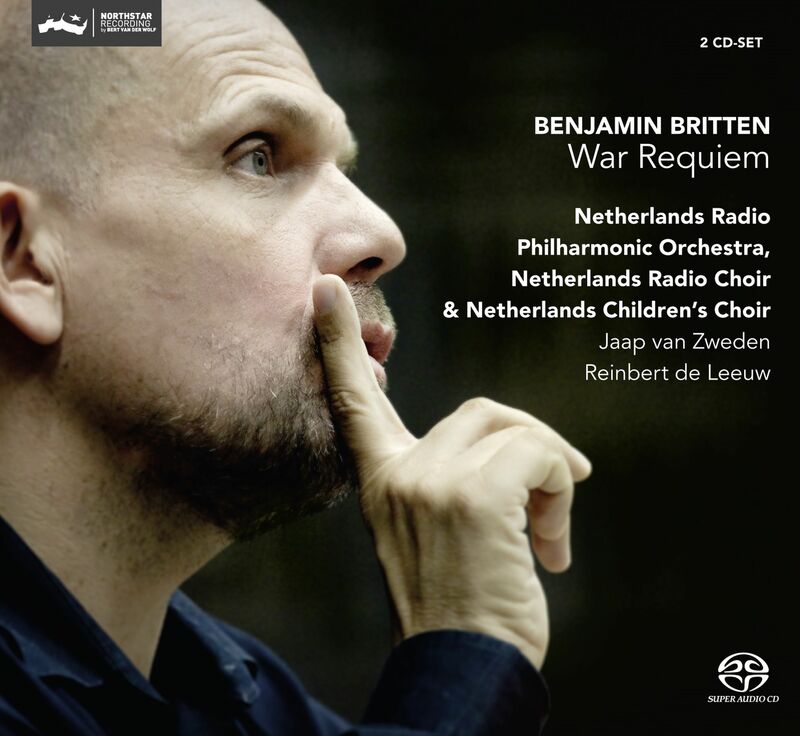 Britten's musical protest to war is very profound and impressive and a memorable concert of this piece took place in the Concertgebouw in Amsterdam in May 2011. This was recorded on Challenge Classics with Jaap van Zweden and the Netherlands Radio Philharmonic Orchestra. A performance of world class! "There is so much to admire in this recording"